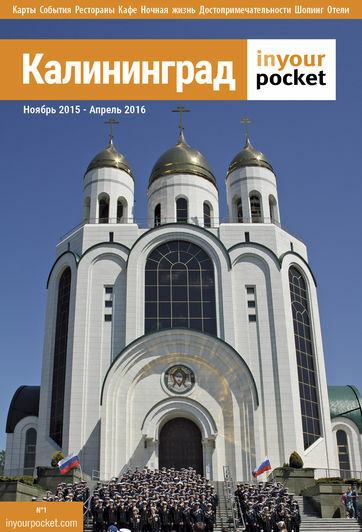 To download and view any of the documents on this page, you will need Adobe Reader. 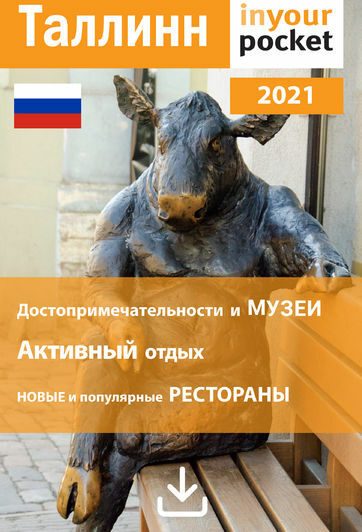 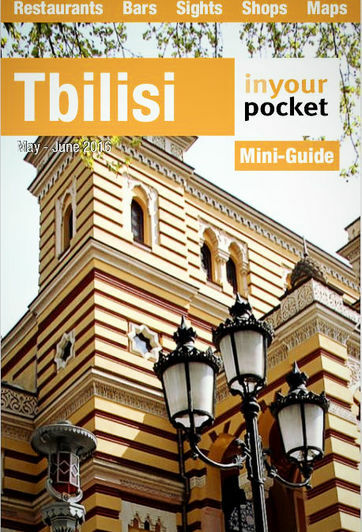 Download it for free here . 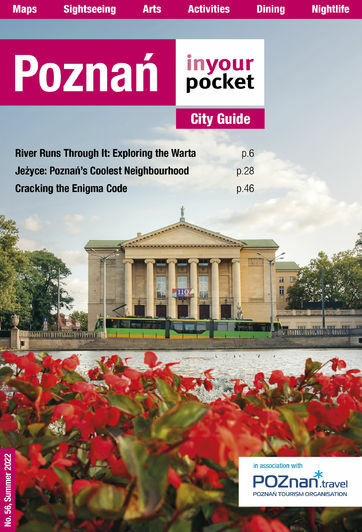 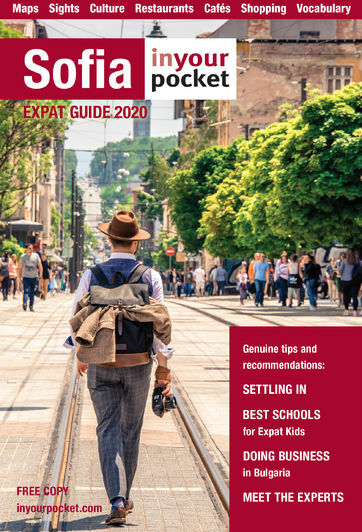 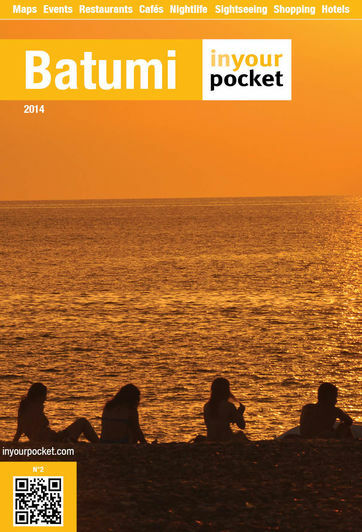 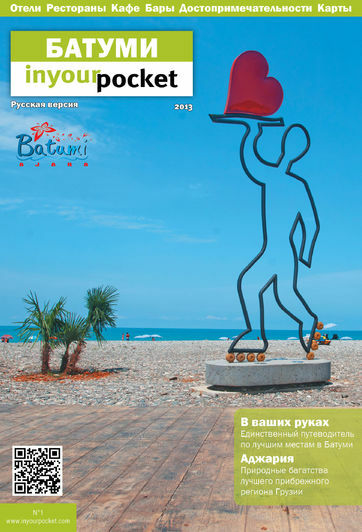 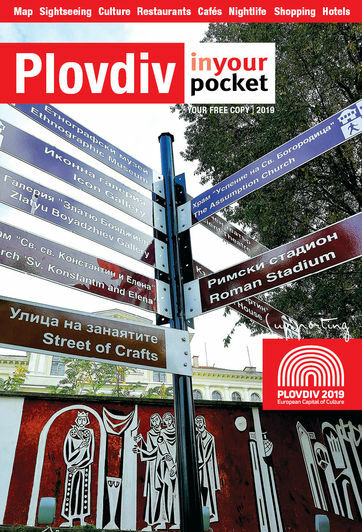 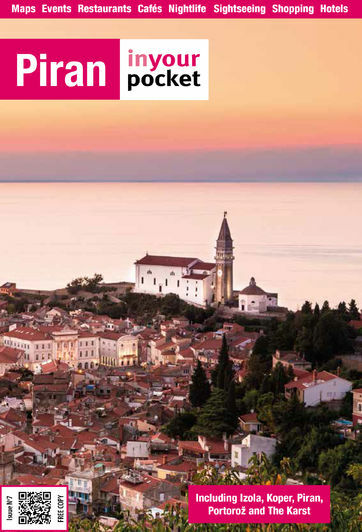 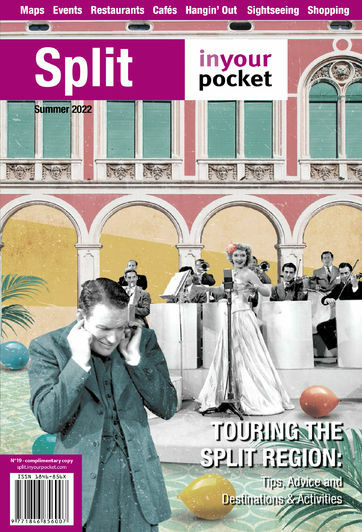 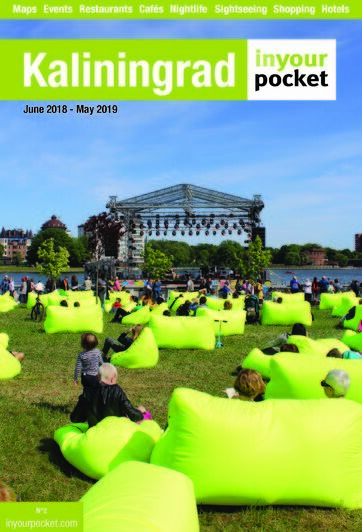 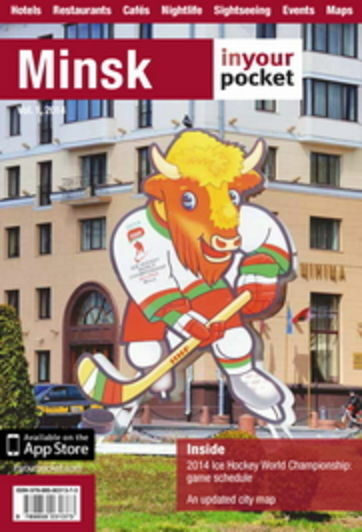 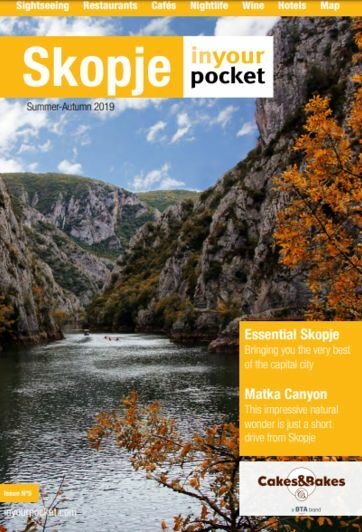 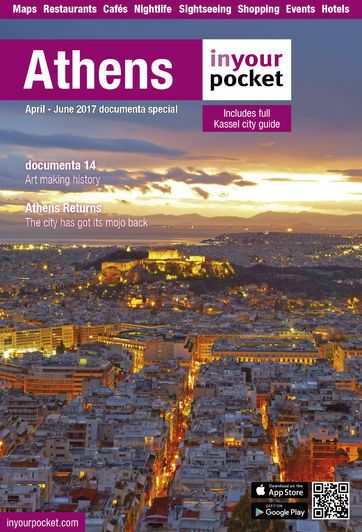 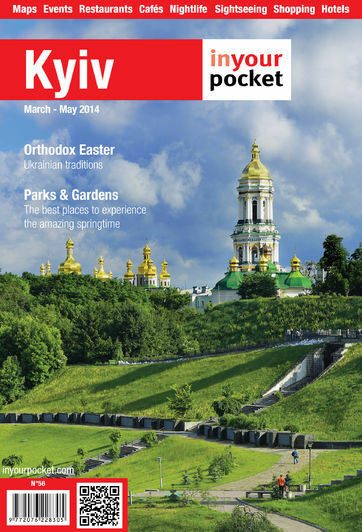 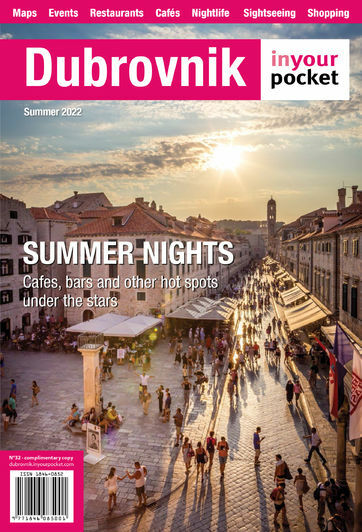 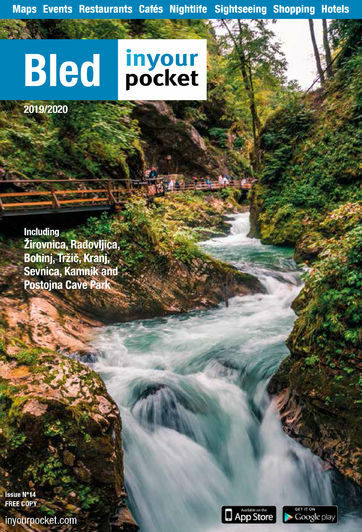 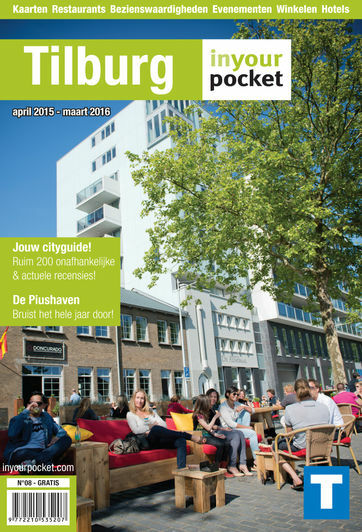 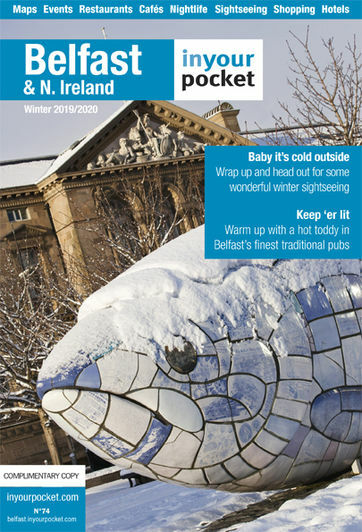 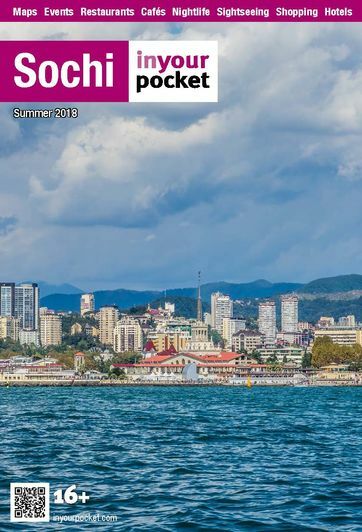 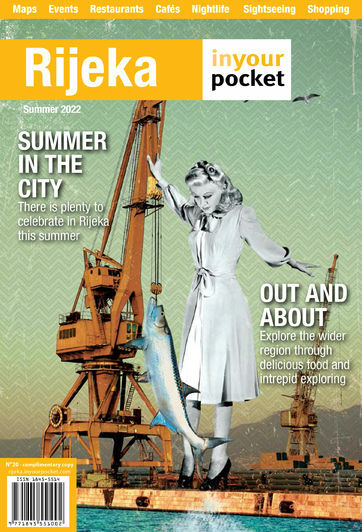 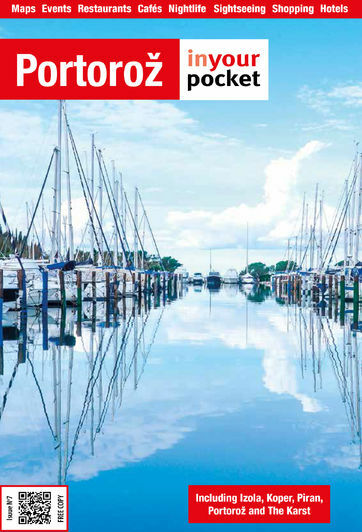 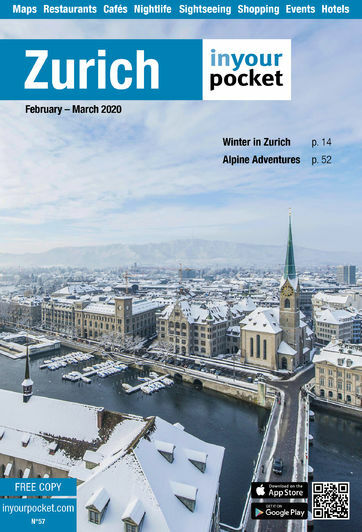 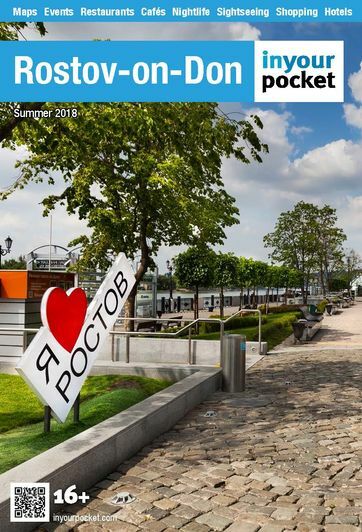 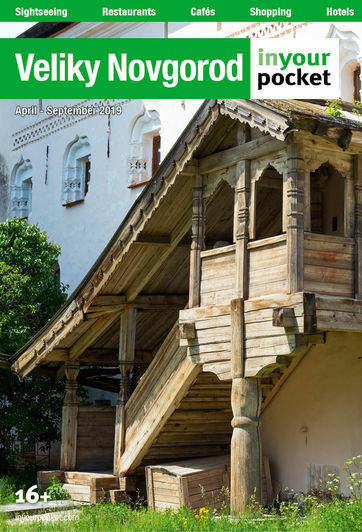 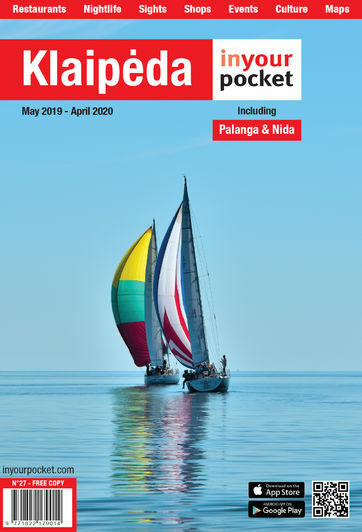 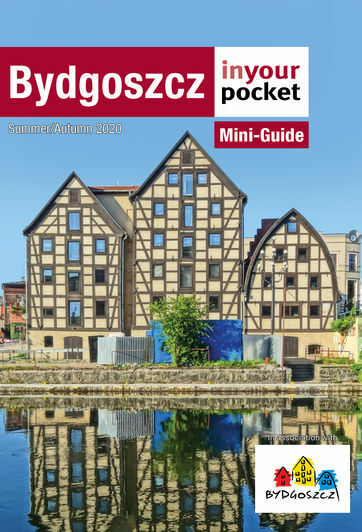 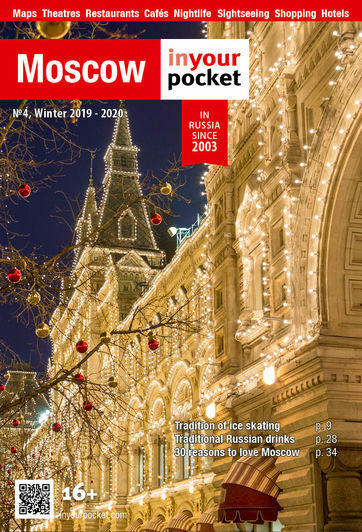 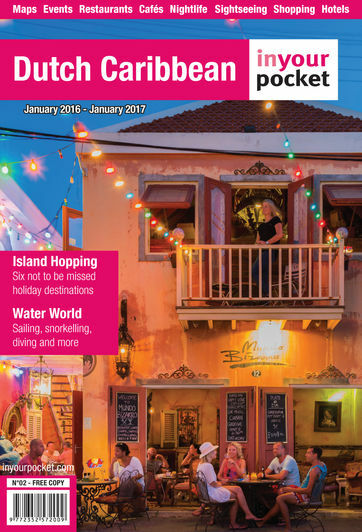 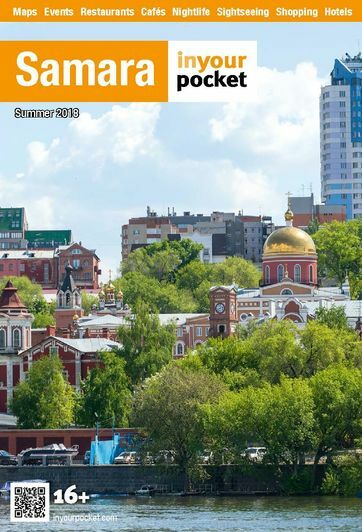 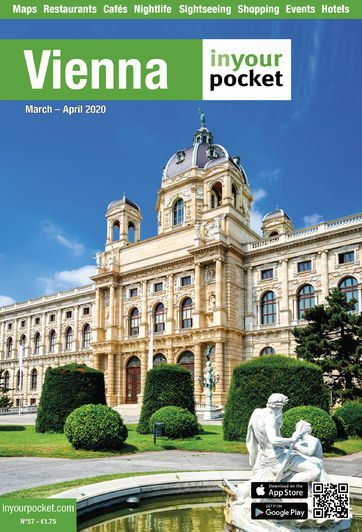 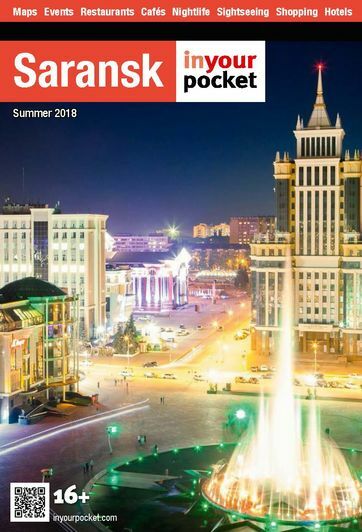 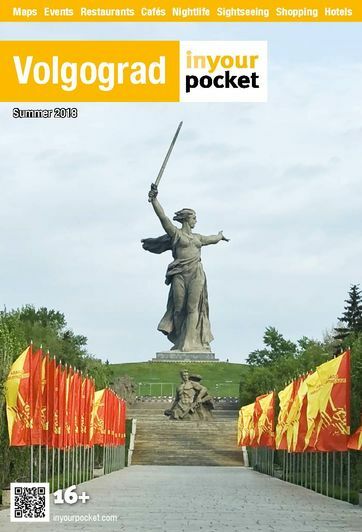 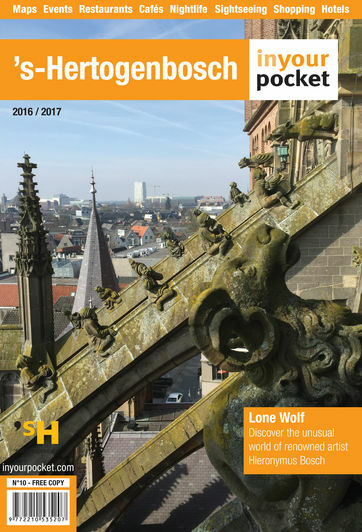 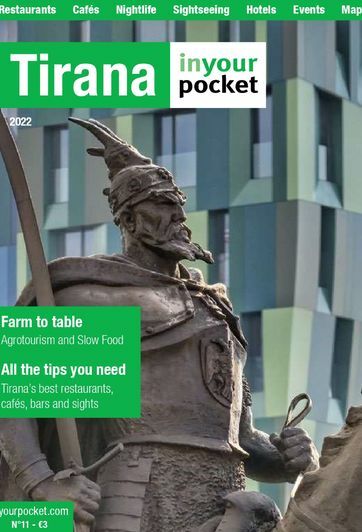 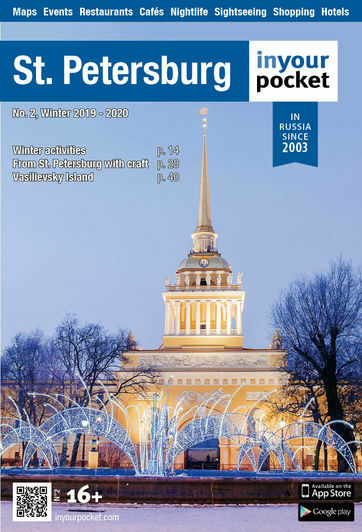 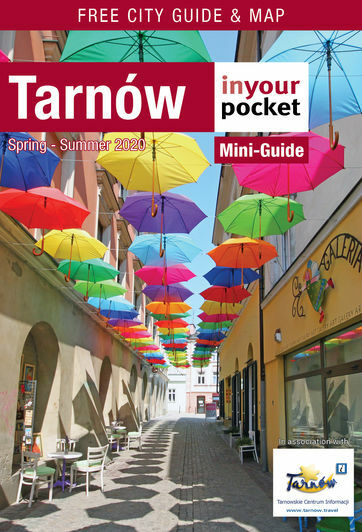 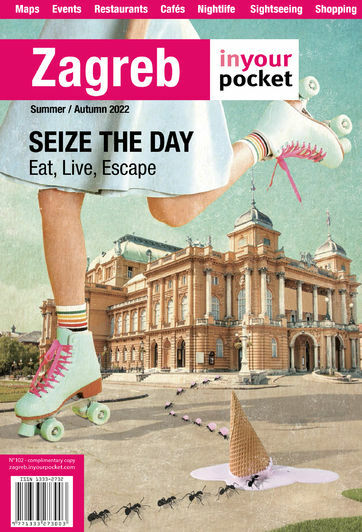 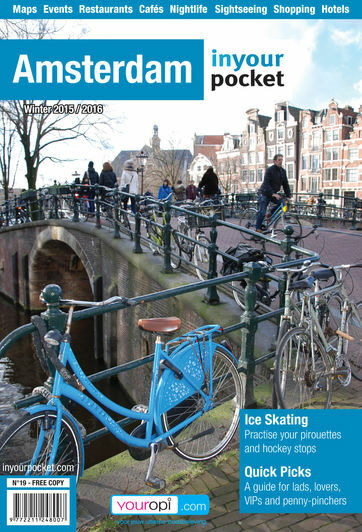 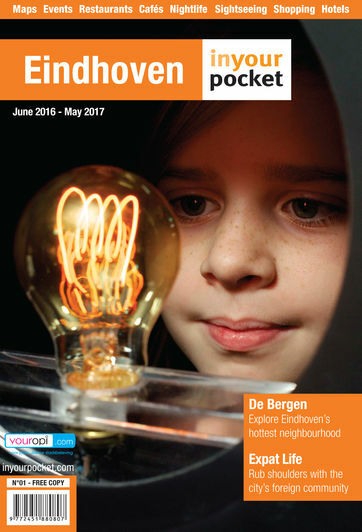 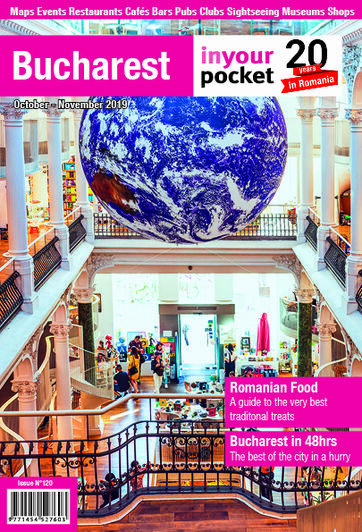 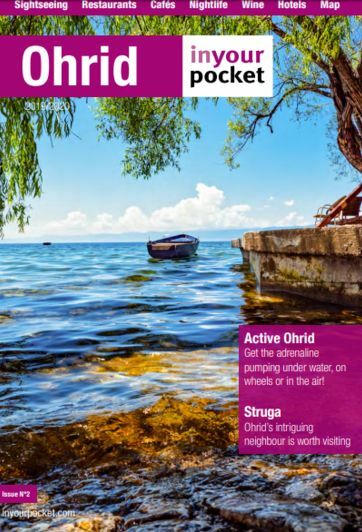 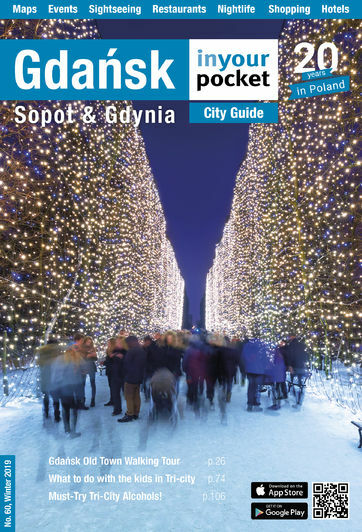 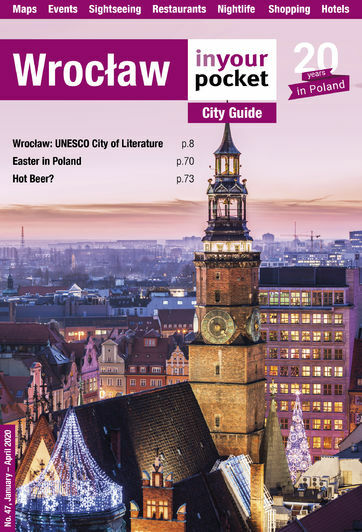 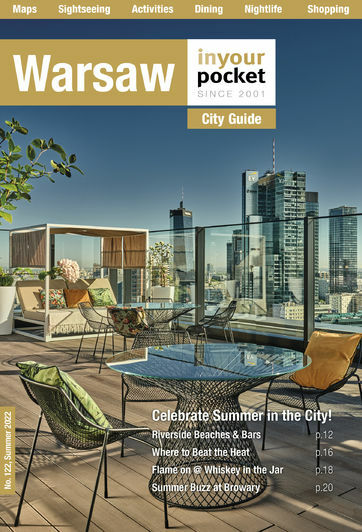 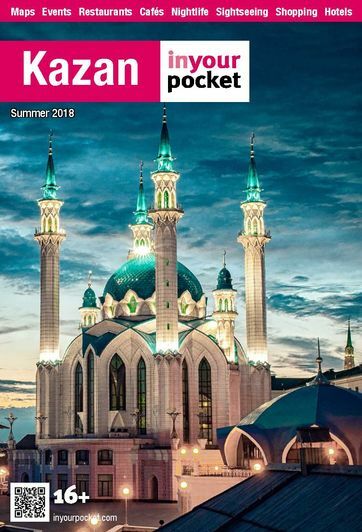 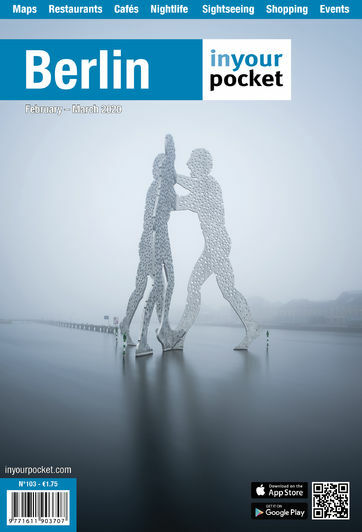 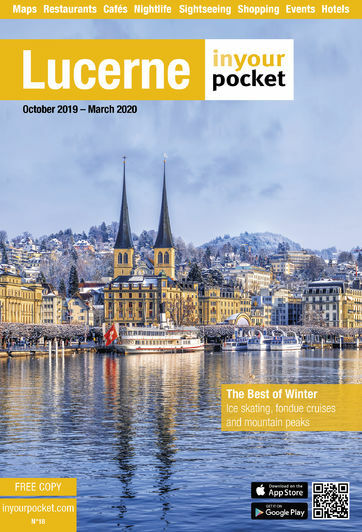 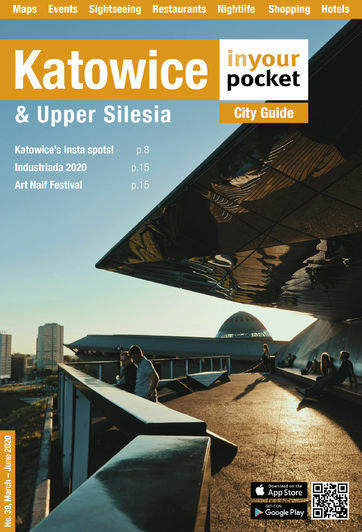 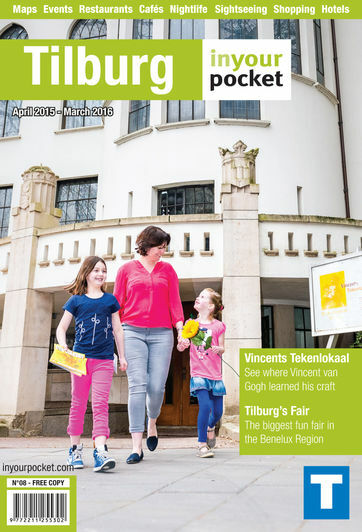 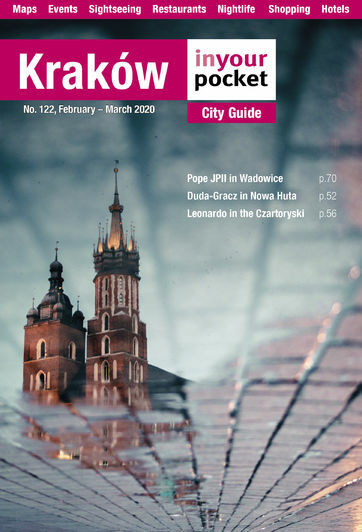 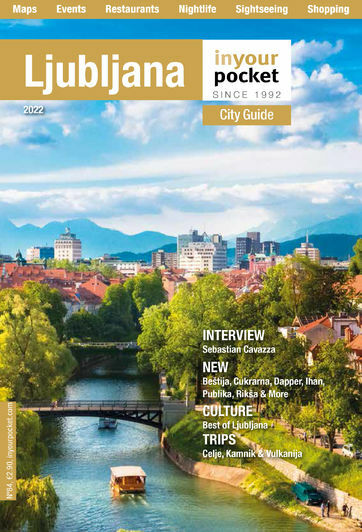 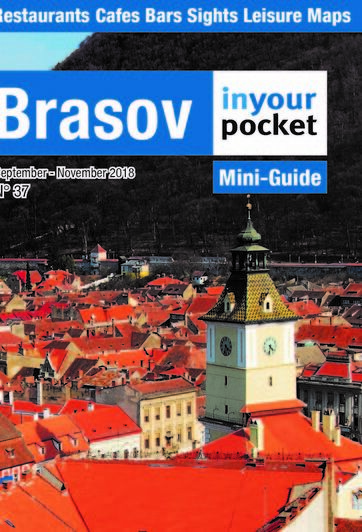 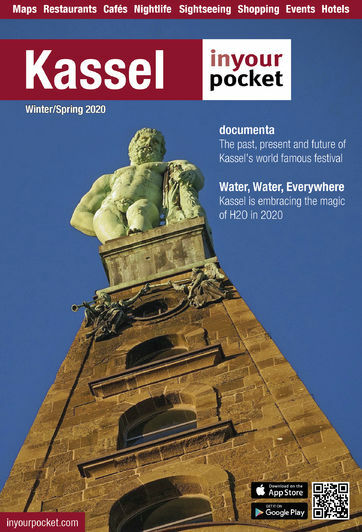 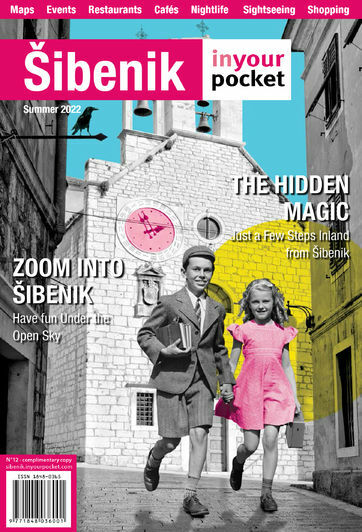 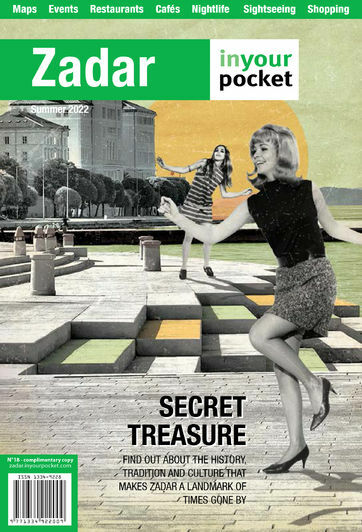 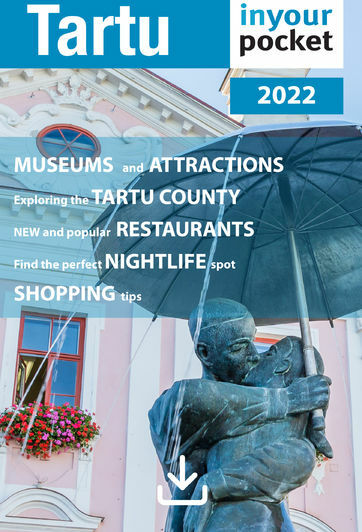 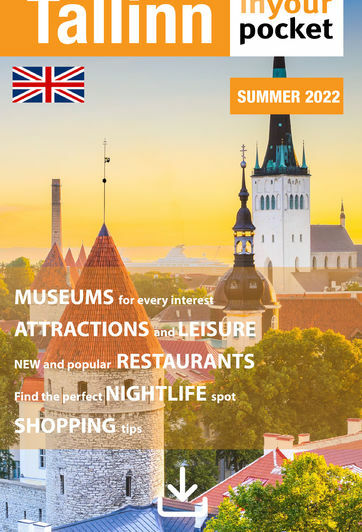 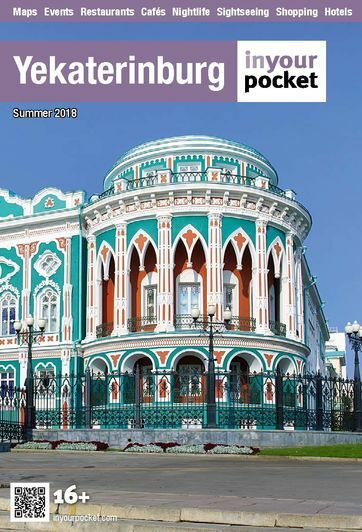 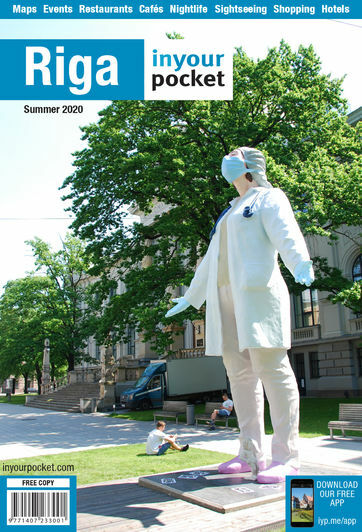 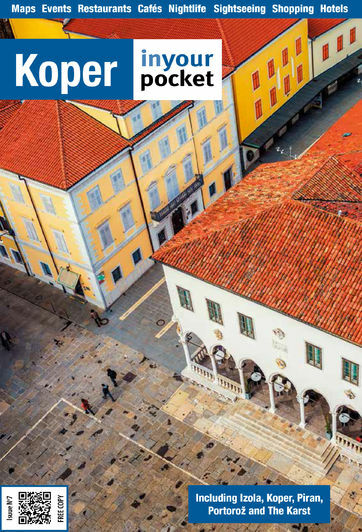 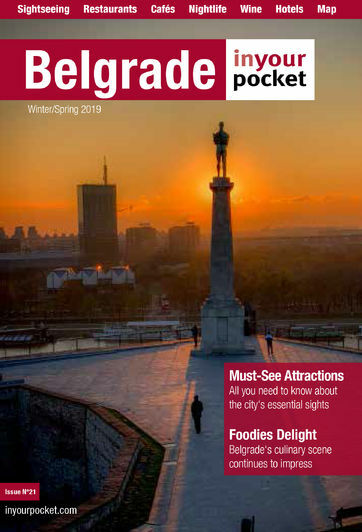 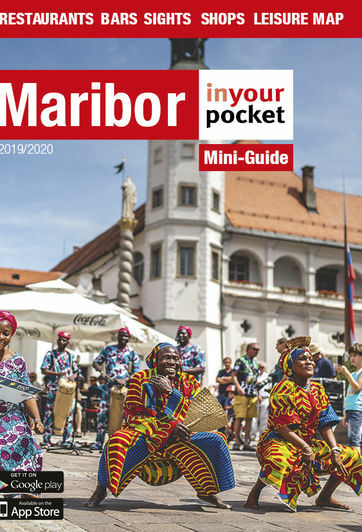 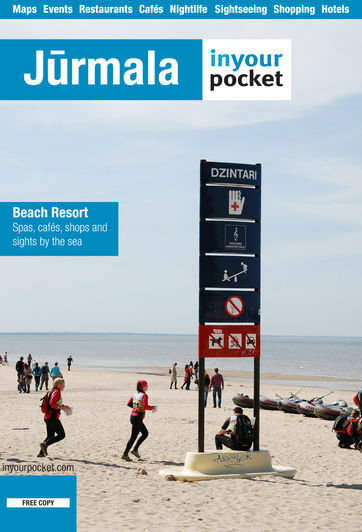 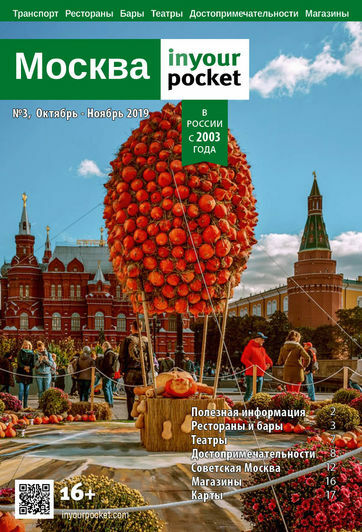 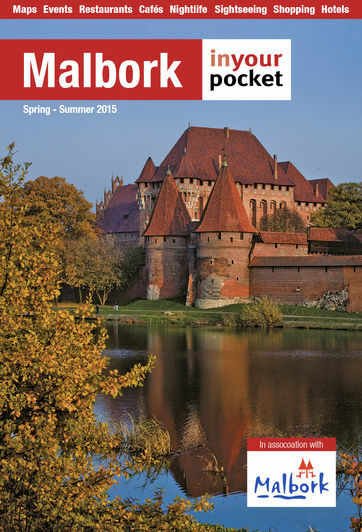 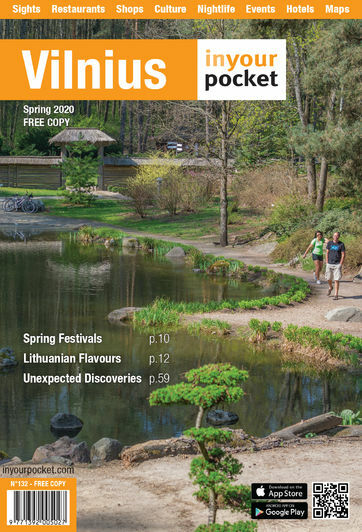 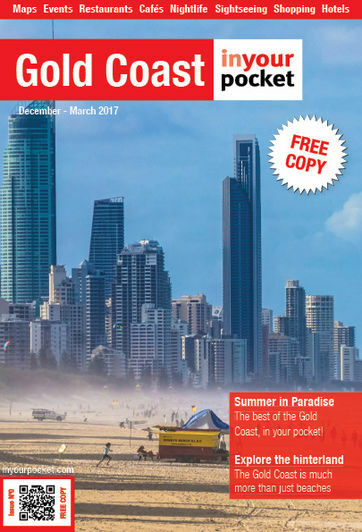 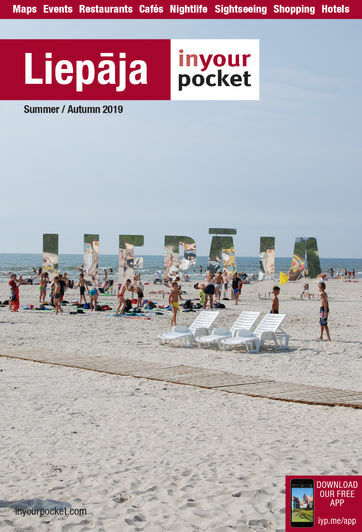 In keeping with our pioneering approach to city guide publishing, In Your Pocket is the first travel publisher to offer its unrivalled print publications for free download, in full, in PDF format. 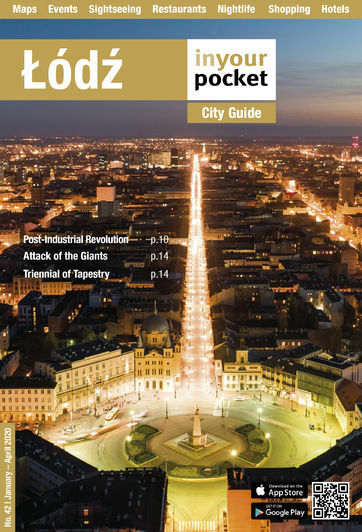 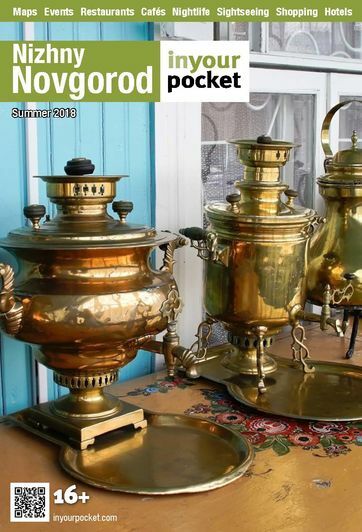 Optimized for quick download and viewing on screen, they are the perfect primer to the cities of Europe. 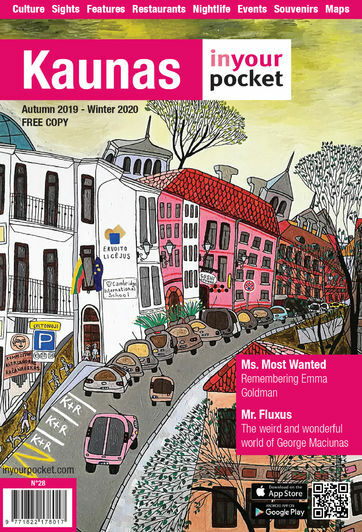 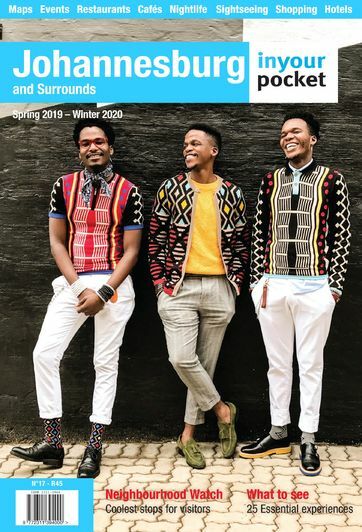 And you can download them all, right here, right now, for free or order selected titles to be delivered to you via our shop.